KYCPoll is, of course, not the first poll to gauge user sentiment. Twitter and other social media have been splattered with scaling polls over the past couple of months. Reddit and other forums have hosted fierce public debates for years. And there are even some experimental coin-voting schemes, not to mention miners’ hash power signalling. But user-focused polls, in particular, are often easily gamed or have other reliability issues. One of several problems is that typical internet polls can be manipulated by users that vote with a number fake identities. These “Sybil attacks” can severely skew the outcomes. To counter this, Dashjr’s initiative utilizes a programming tool (“API”) offered by Coinbase, the major bitcoin exchange and de-facto wallet service that quite possibly holds the biggest database of user data in the Bitcoin industry. Leveraging the API, only users that have proven their identity to the bitcoin exchange are able to vote on KYCPoll. Since Coinbase applies a rigorous Know Your Customer (KYC) process to verify identities, this should only include real people. "This method is Sybil-resistant, doesn't weigh rich people more than not-so-rich people, and doesn't require compromising your coins' security to take the poll," Dashjr pointed out, explaining KYCPoll's benefits. With scaling as an overlapping topic, there are several core issues being polled right now. 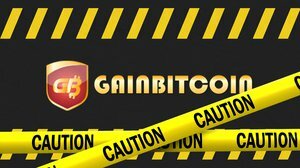 This includes support for Segregated Witness (SegWit), the protocol upgrade proposed by the Bitcoin Core development team. 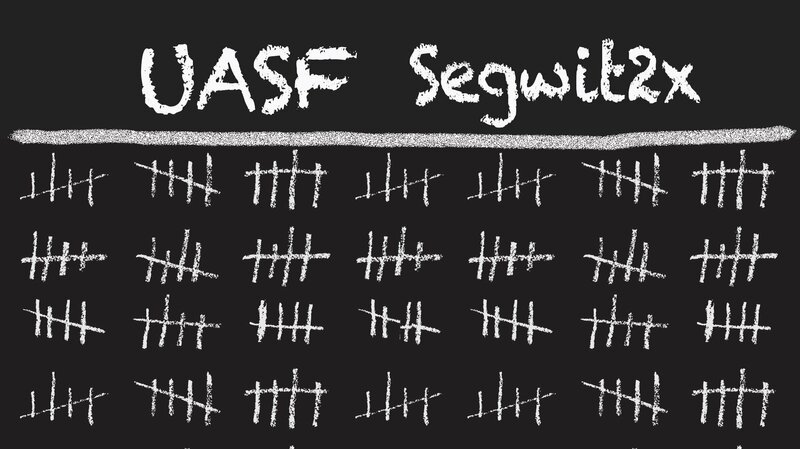 A closely related topic is BIP148, the user activated soft fork (UASF) scheduled to activate SegWit on August 1. 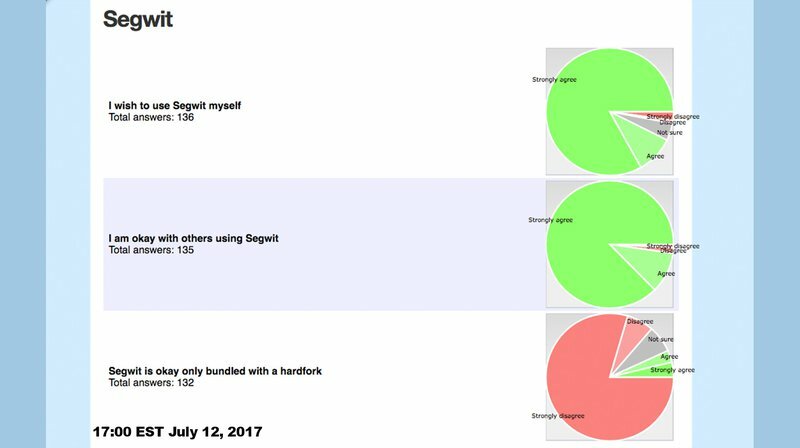 Sentiments on SegWit2x and other proposals to hard fork an increase of the “base block size limit" are gauged as well. And other topics in the poll include questions about soft forks, as well as governance issues and media consumption. Even though KYCPoll is a clever use of the Coinbase API, it is, of course, in no way binding. And Dashjr acknowledged it’s not even a definite solution for gauging user sentiment. This is most obviously because only Coinbase users can vote, and not everyone has a Coinbase account. At the same time, having a Coinbase account does not necessarily mean someone is a bitcoin user (Coinbase also offers other cryptocurrencies), nor does it reveal how “heavy” of a user it is. Plus, KYCPoll is not as anonymous as some would like: while Coinbase does not get to see what users vote, Dashjr does. Some of these issues may be improved upon, while it could also be possible to extend KYCPoll to include KYC-registered users from other Bitcoin companies — not only Coinbase. But Dashjr noted that he’s unlikely to implement these improvements himself, and instead hopes that someone else will pick up on the open source project to further develop it. “This is a kind of a side project I'm doing only because nobody else had done it yet. I'm not a web developer, which also explains why I explicitly don't guarantee the data is secure. I hope someone more into web development will take over the project,” he said. To vote on your preferred scaling solution, or just view the poll results so far, click this link. 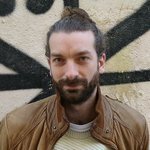 You can also find more details and information on KYCPoll in this Reddit thread. This article has been updated to include an additional quote.